In this post, we are going to talk about The Flash season 5 episode 18 release date, where to watch, and spoilers. While writing, the seventeenth episode is yet to be broadcast, so I have no idea what would have happened in it. 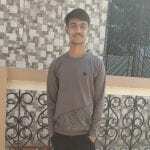 But we do know that the fans would instantaneously come out to find release date and details of the eighteenth episode after watching the seventeenth episode. So we are here with all the details. The following paragraph will contain spoilers from the seventeenth episode. The seventeenth episode will feature a mother, named Vickie Bolen, in danger and team Flash will go out to rescue and protect her. However, they will discover that she has meta-human capabilities which have been hiding her abilities from her closed ones. Barry will be cheering and convincing Vickie to unveil her abilities to her loved ones. The show can be watched online on the CW app too, where viewers have to provide their existing cable TV subscription details to log in. 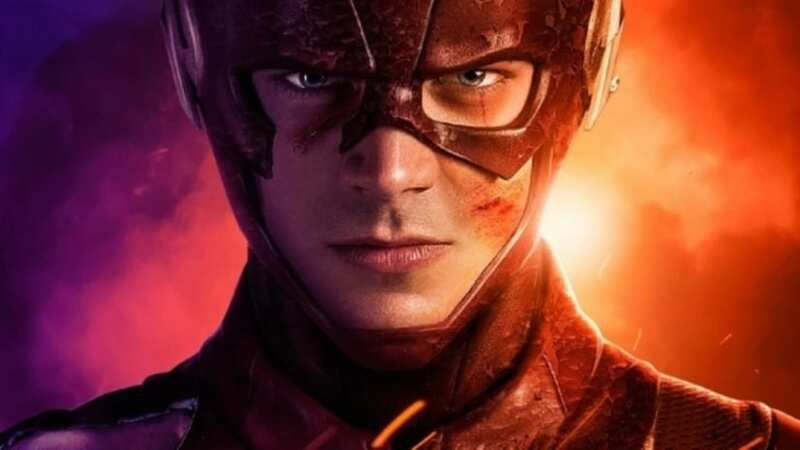 Moreover, there are numerous online streaming service providers such as Hulu, Roku, DirecTV Now where viewers can stream The CW channel at the mentioned time to watch The Flash. The next paragraph will contain spoilers from the eighteenth episode! Well, we do know that the show is going to take a week break, and it is supposed to return in April and not before it. So keeping the gap in mind, the synopsis has not been revealed, which makes it hard to guess what is going to happen, as the seventeenth episode is yet to be broadcast. But still, we will have to see what happens with the Cicadas and how do they affect the Team Flash. Well, the fans are even more disappointed, as the release date has been further delayed. We already had a two-week gap if the show would have returned with the eighteenth episode on 9 April, but they have decided to make it a three-week gap. So, the eighteenth episode has been pushed to 16 April 2019, and we will have to wait another week to see the much-awaited episode. However, we do have a promo for you now, which might help you while you wait for the next episode. Take a look! All the fans are extremely excited to see the show returning, as it has been a long time since we saw the last episode. Three weeks gap was unexpected, and the wait is finally over. The new episode, which is titled ‘Godspeed,’ is supposed to release tomorrow. In the next episode, we will see Barry and Iris discovering that Nora is working with Thawne. They will argue on how to keep their daughter in control after hearing this unexpected fact. Also, Team Flash will not be convinced to believe Nora, and they will try to keep her away from their core plans.